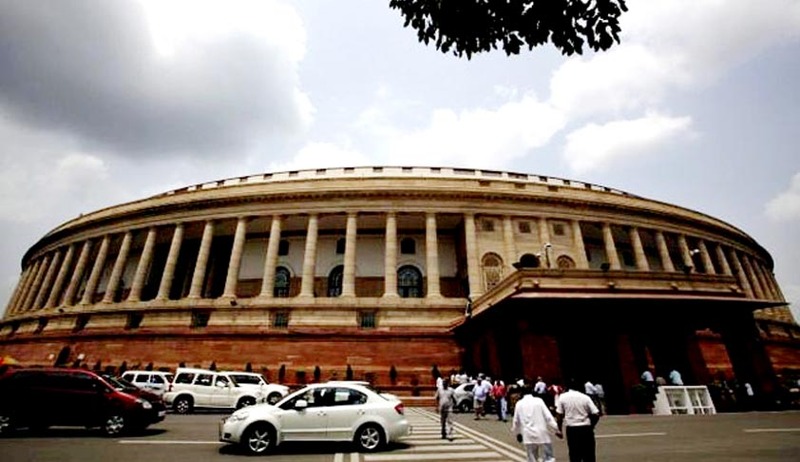 Lok Sabha yesterday approved the Real Estate (Regulation and Development) Bill, 2016. The bill seeks to create a set of rights and obligations for both the consumers and developers and encourage both of them to live up to the expectations of each other as per the agreement entered into by both of them. Shri Naidu has said that with a target is to ensure that all required approvals are given in about a month’s time, he held 7 high level meetings with the Ministers of Environment, Forests and Climate Change, Civil Aviation, Defence, Consumer Affairs, and Culture for streamlining such approvals. All these ministries as a result have taken significant measures to ensure online and timely approvals. Single window approval system is being developed to standardize and settle timelines for approvals and use of IT & GIS for automation of such systems, setting up nodal agency & empowered committees, Shri Naidu added. M/o Culture – Online NOC process notified,handheld APP, heritage byelaws. M/o Defence – Review of Ammunition Storage Policy, LMA’s instructed to share restricted zone details with municipal bodies. CCZM’s for four defence airports by April, 2016.